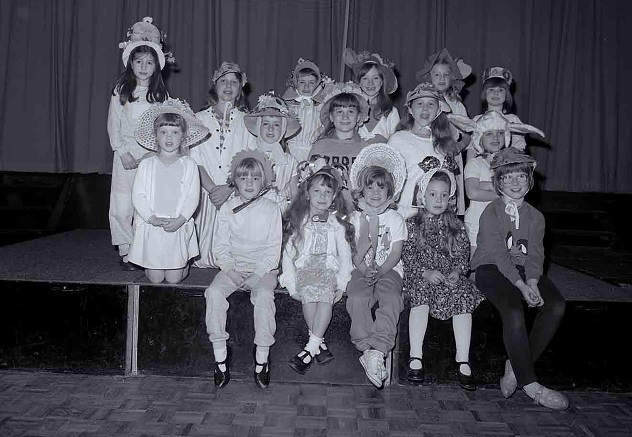 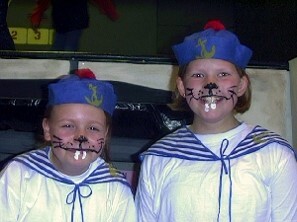 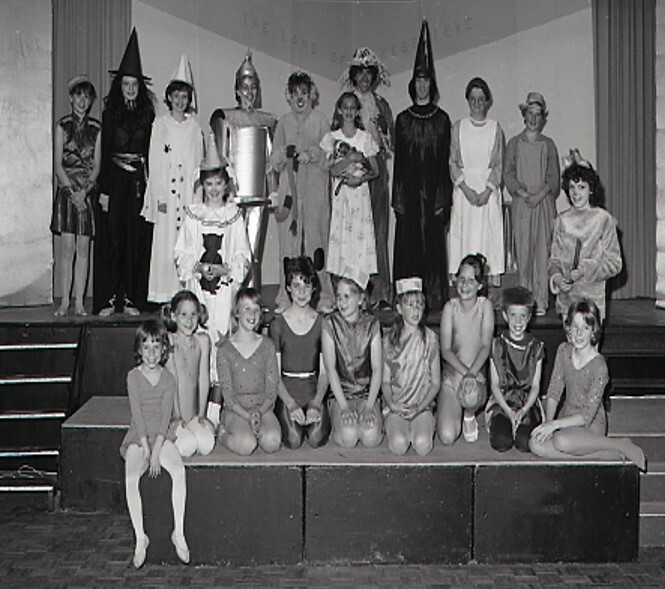 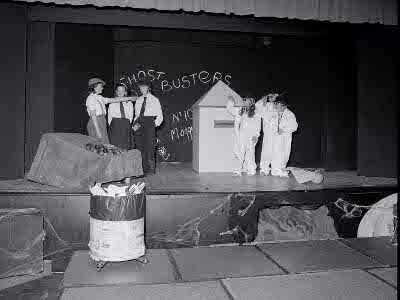 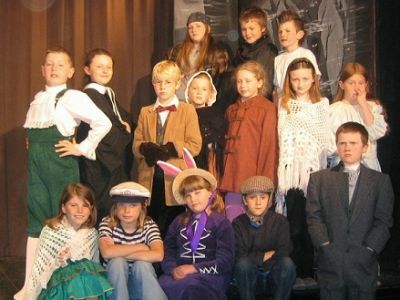 Local children have always been an integral part of the Theatre. 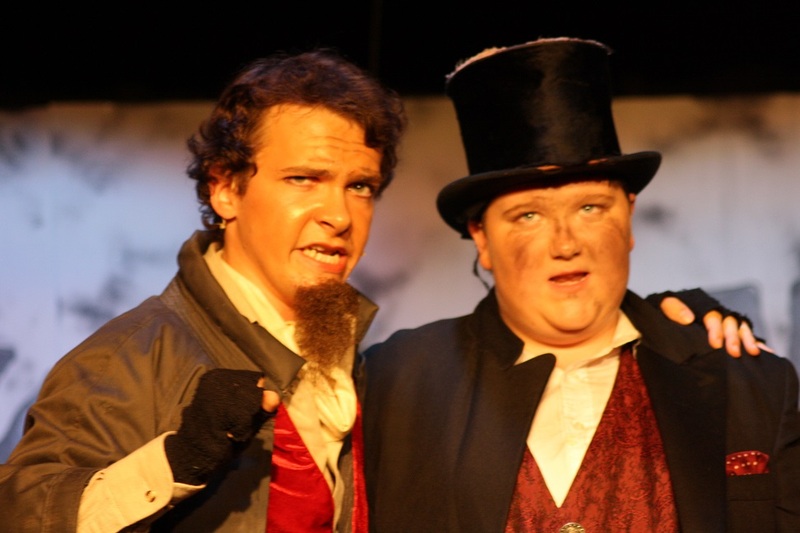 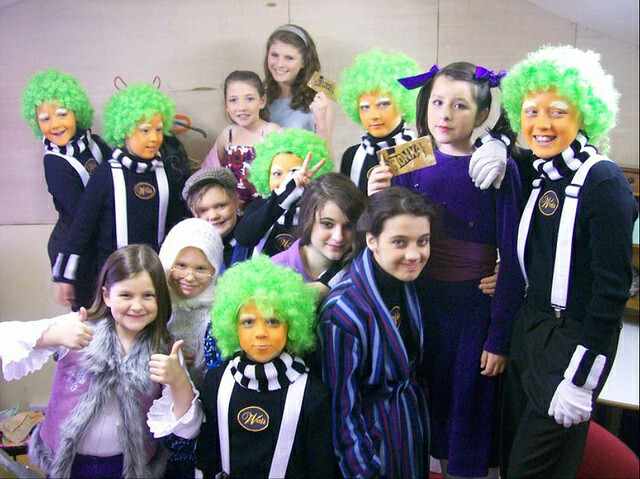 We believe that acting builds confidence, improves social interaction and encourages team work. 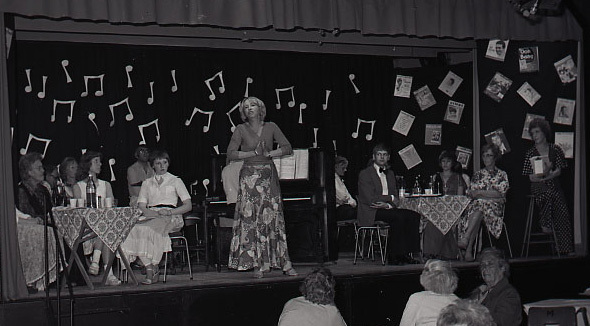 And so, 1976 was a momentous year as Dawn Groves, a talented ex-professional stage actress, founded the highly successful youth theatre. 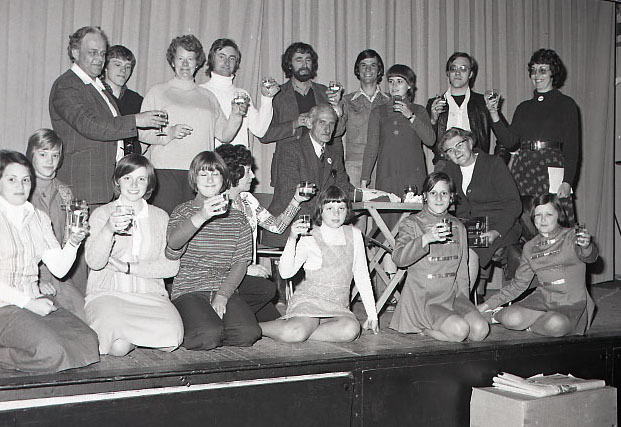 Over 30 years later, the youth section continues to form a central core to all our objectives. 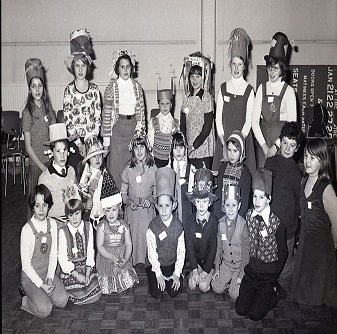 Many adult members were once youth members or have children who are, or were, youth members. 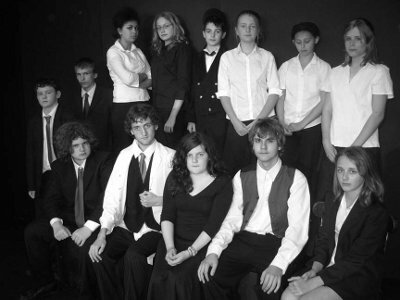 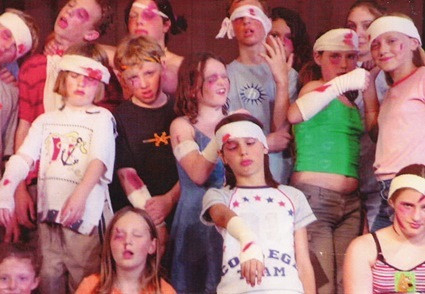 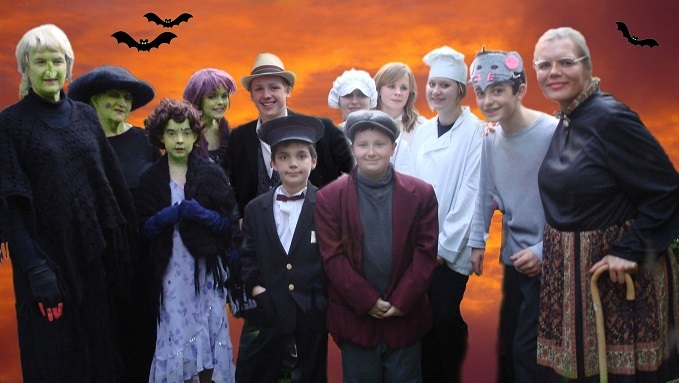 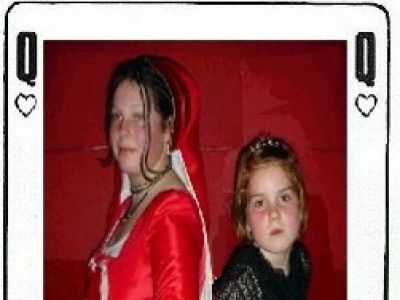 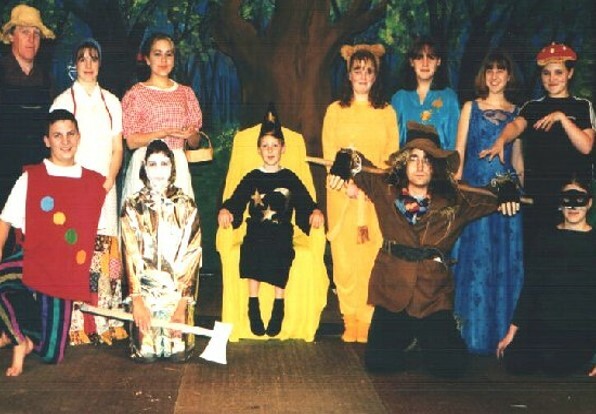 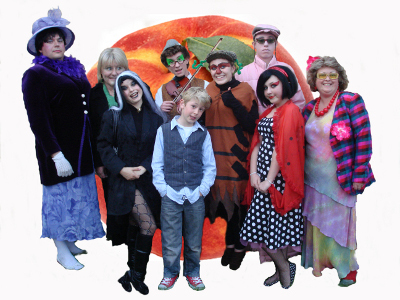 Holybourne Youth Theatre grows each year and never ceases to amaze, catering for ages six to seventeen. 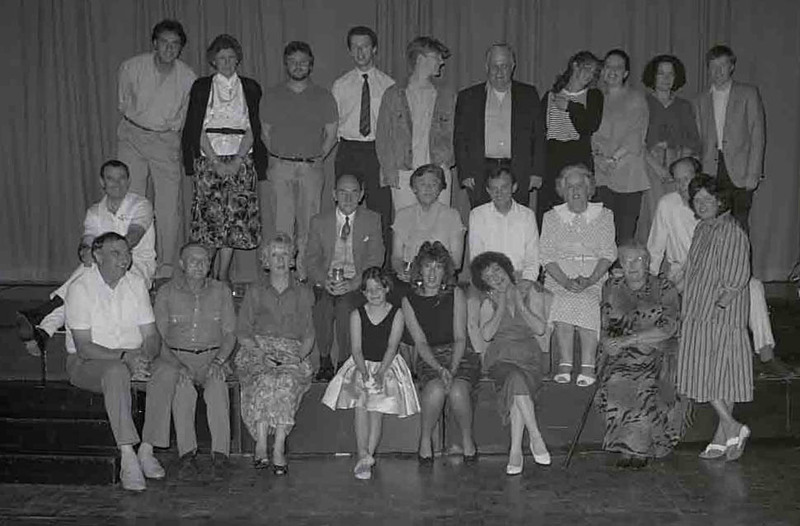 Saturday morning classes are split into four age groups to cater for nearly 100 members. 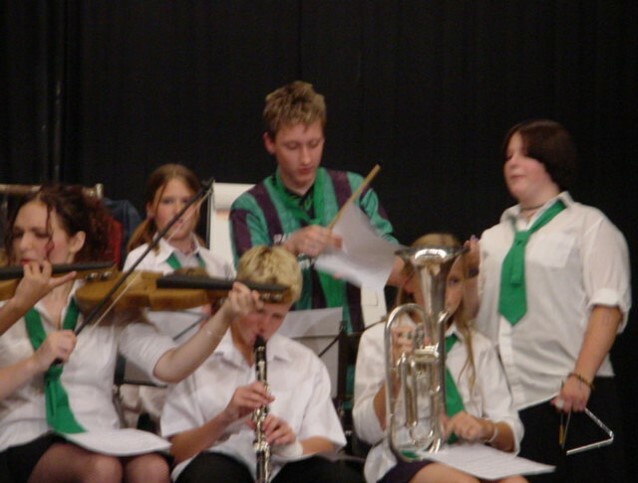 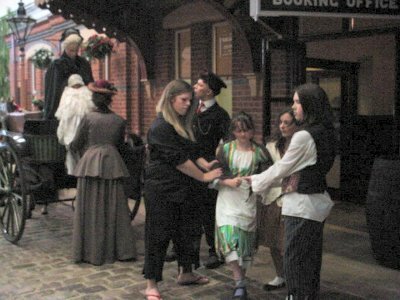 Each session covers all aspects of theatre, drama, dance and music. 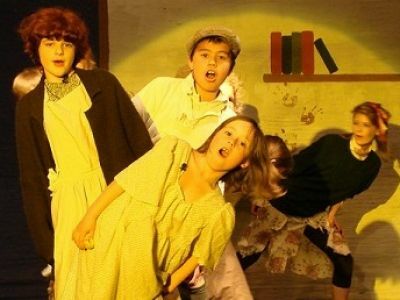 Sessions include drama games, improvisation and acting techniques, character development, vocal techniques (voice projection and singing), choreography and staging and directing of plays, each presented in a way which is relevant to the ages of the children. 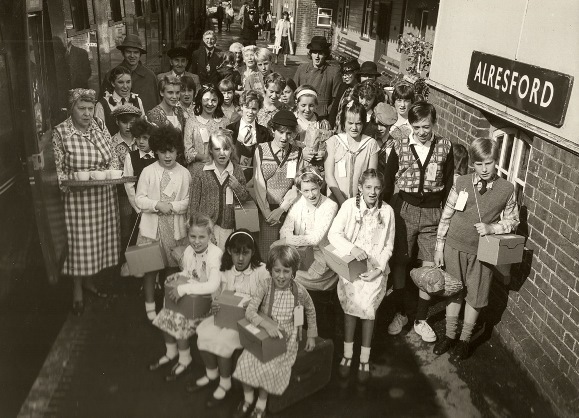 Membership fees are kept low through the support of many willing volunteers and we are fortunate to have numerous CRB checked matrons to supervise the children and young adults in accordance with current regulations. 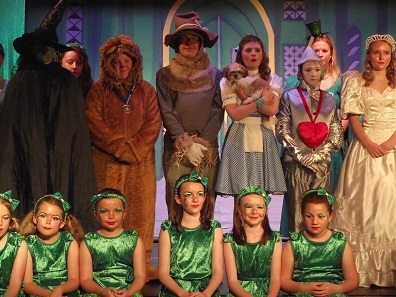 Holybourne Theatre believes its group of volunteers are some of the best around. 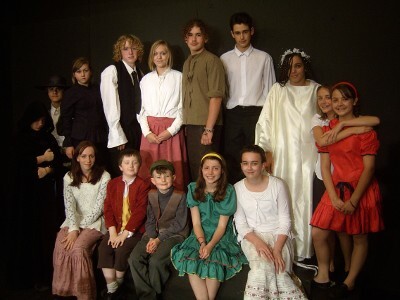 Many of our youth members progress into acting and directing in the adult section and continue their drama studies through college and university. 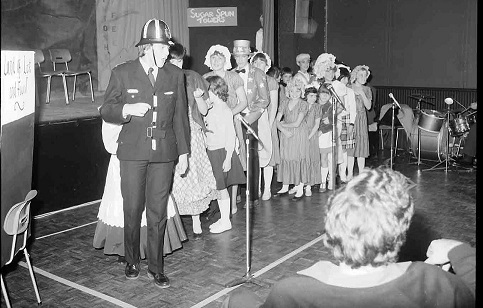 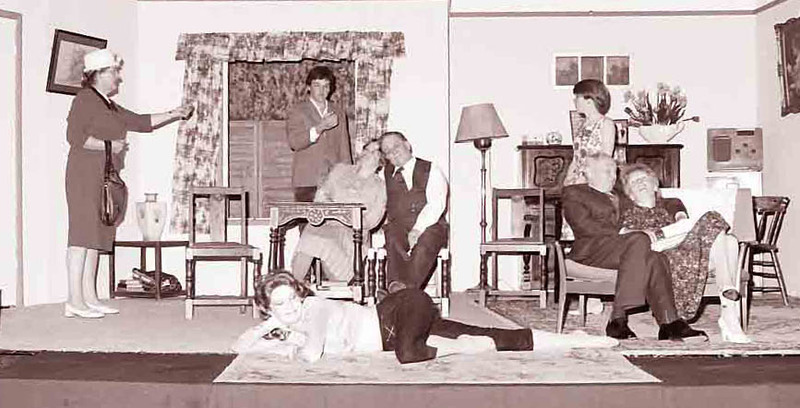 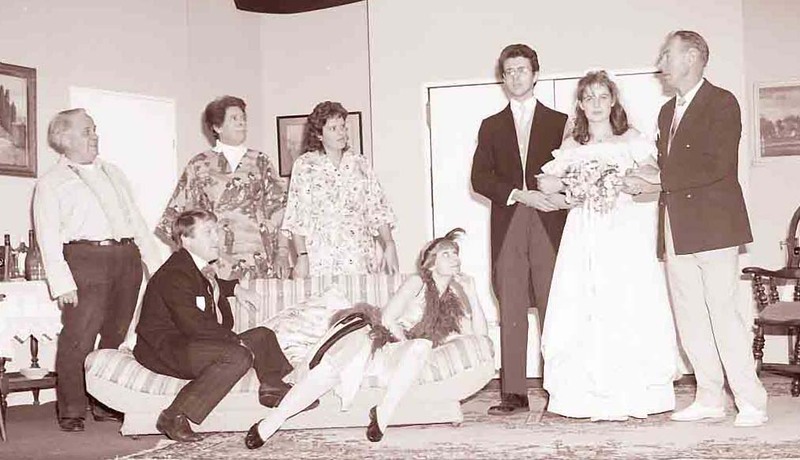 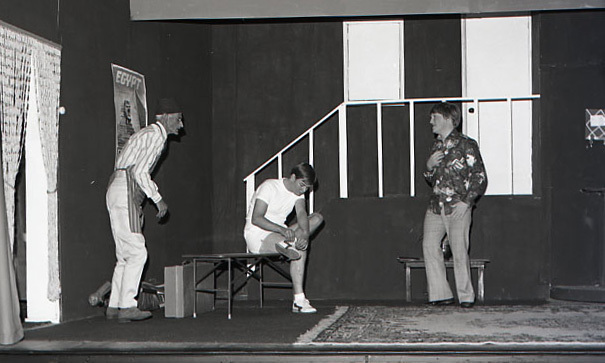 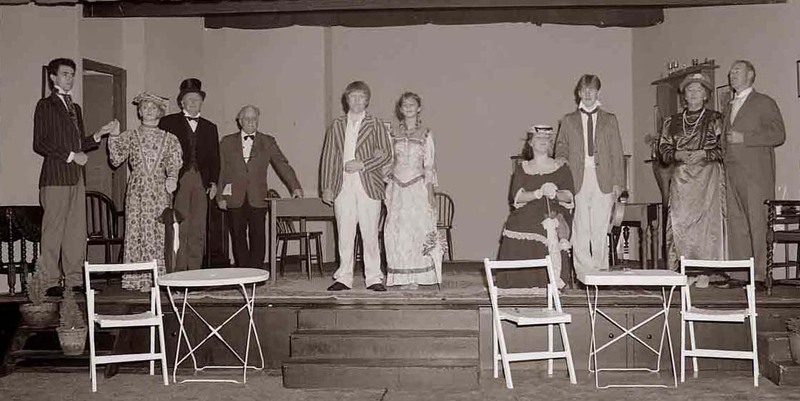 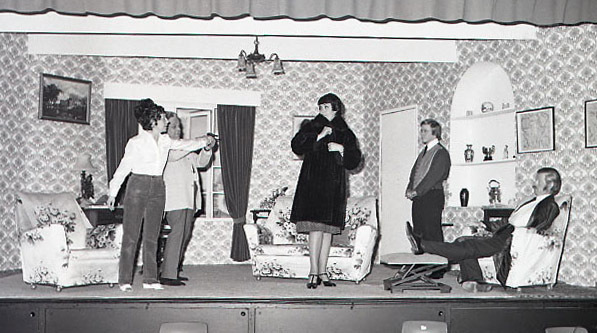 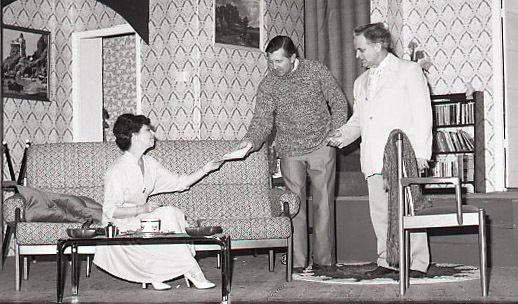 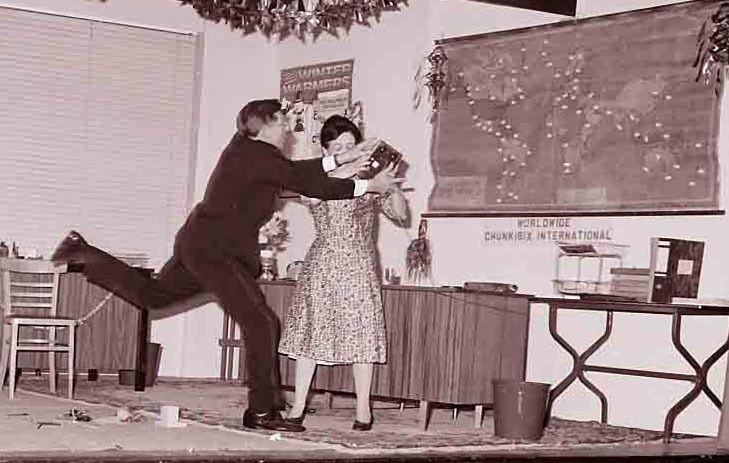 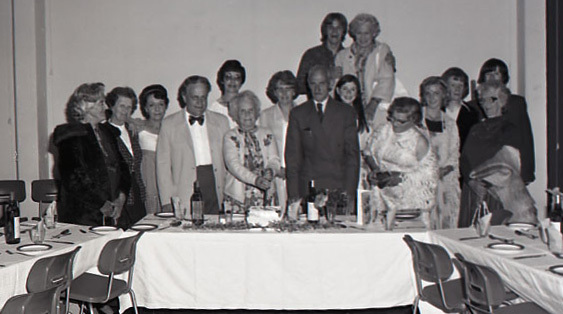 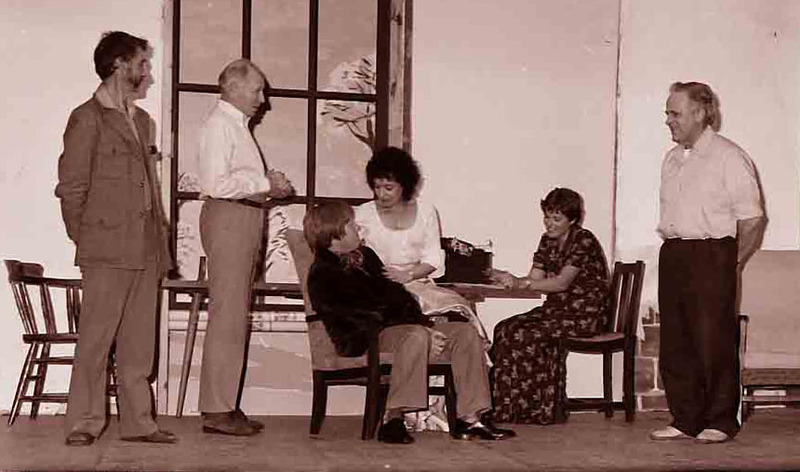 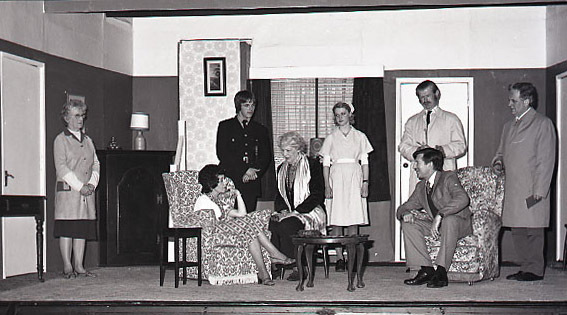 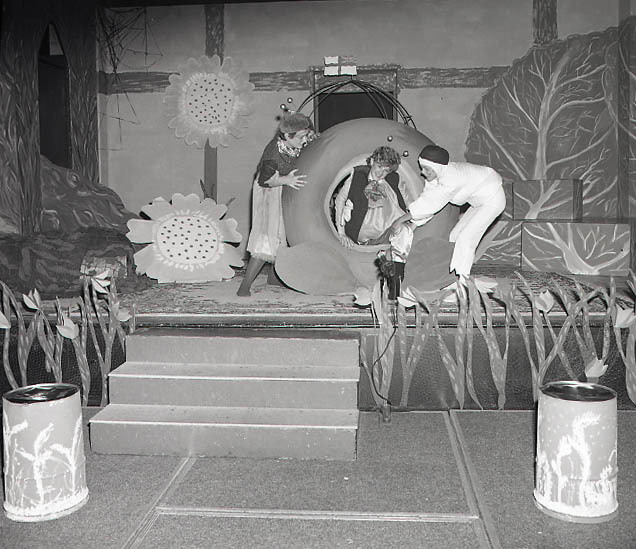 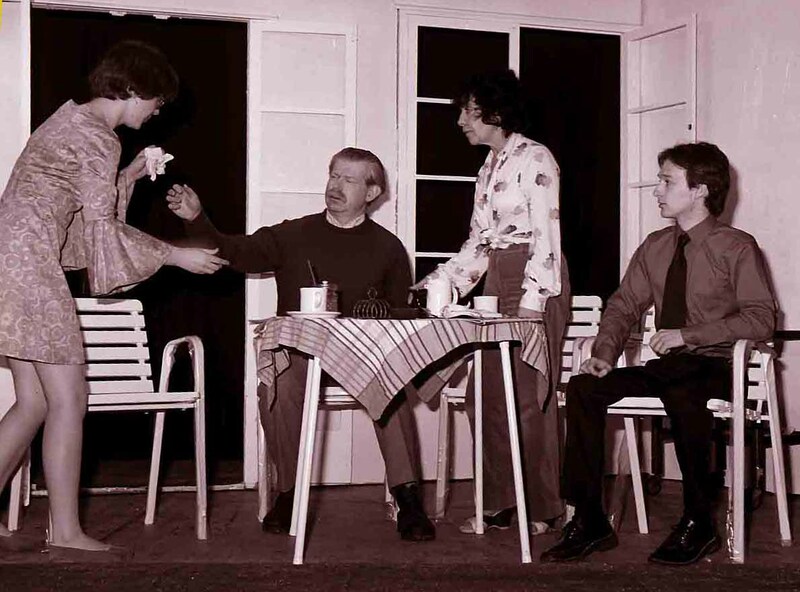 In 1977, Holybourne Dramatic Club was renamed ‘Holybourne Theatre’, mainly to emphasise that we were lucky to be one of the few amateur theatre groups in southern England to own our own land and theatre. 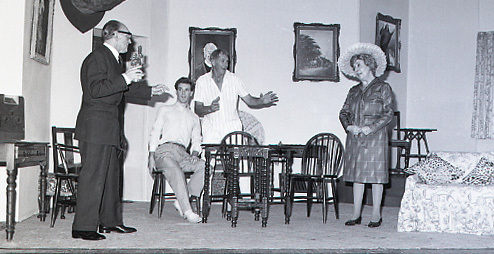 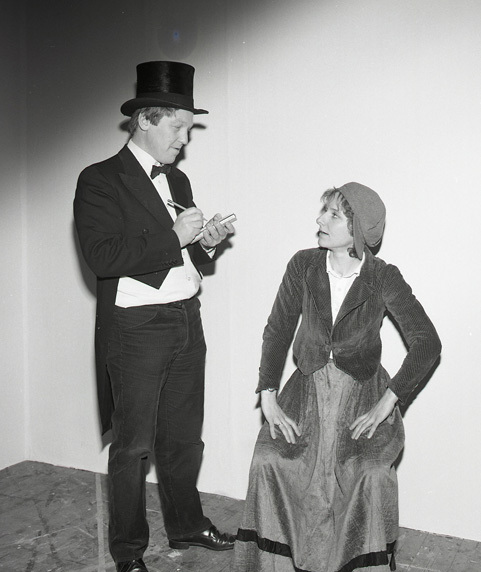 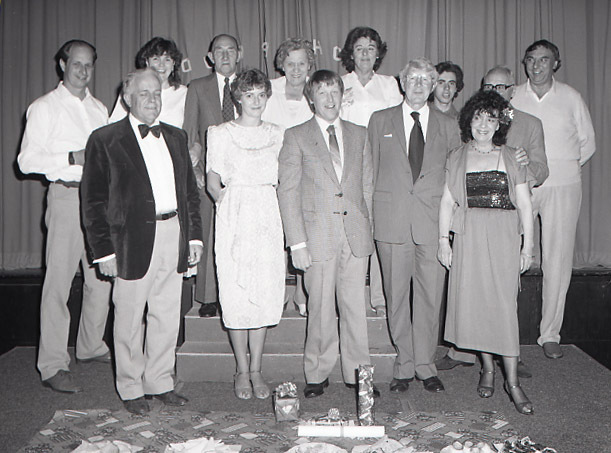 The 1980s saw competitive success for Holybourne Theatre with wins in the Alton Arts Festival in 1980, 1981, 1983 and 1987. 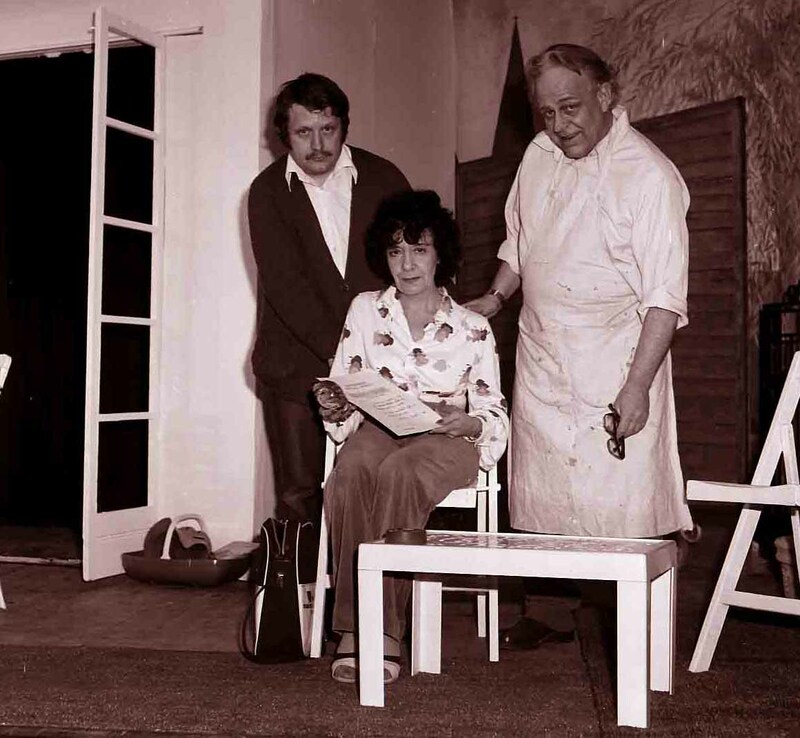 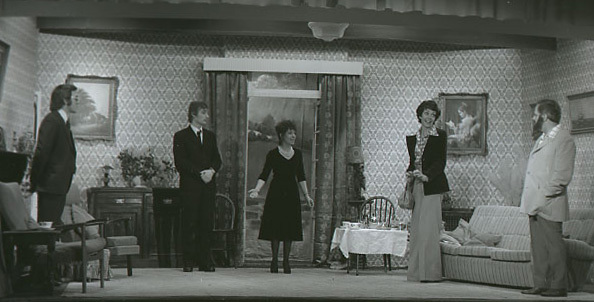 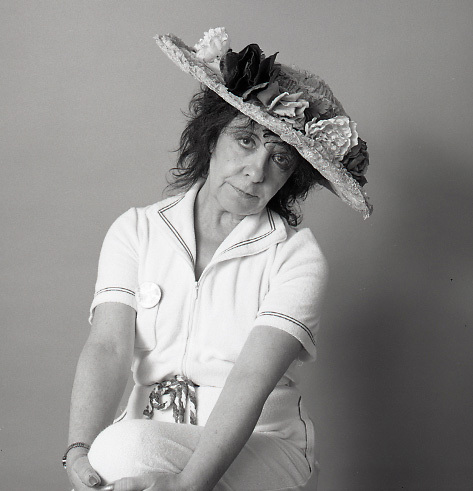 Furthermore, the Best Actress award was won by Dawn Groves at the 1982 Farnborough Arts Festival. 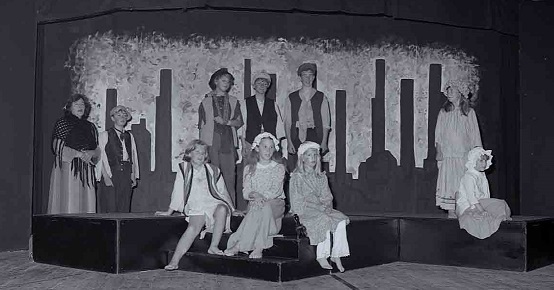 Some members are not interested in performing in front of an audience, but these are key people who enjoy the atmosphere and are glad to be part of the off-stage team. 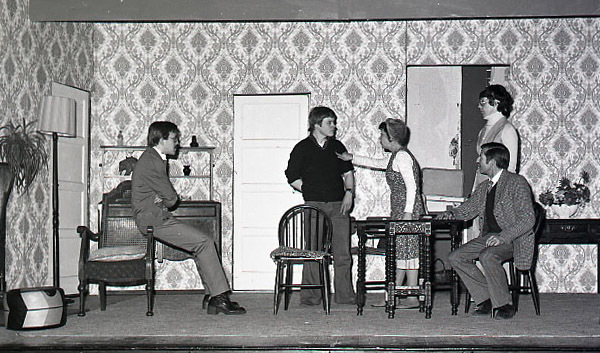 Everyone helps in whatever way they can, whether it is directing/ producing plays, building and painting sets, making costumes, helping out back stage, matroning or selling programmes! 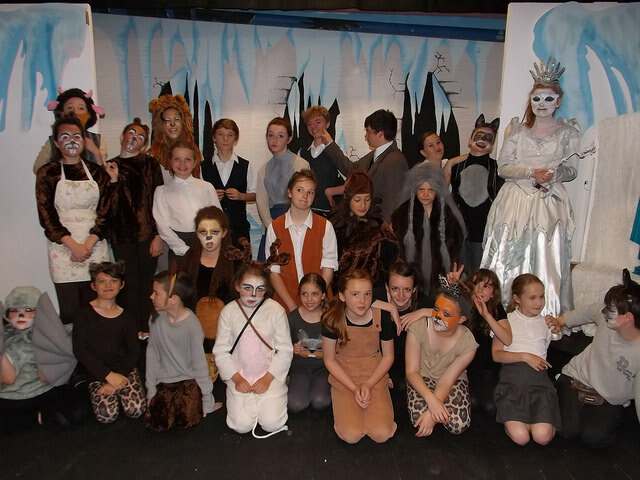 These members are the backbone of the group and without them the productions just wouldn’t happen!